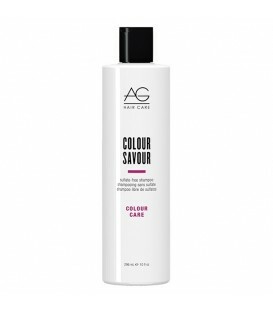 AG Colour Savour Shampoo - 296ml Colour Savour’s sulfate-free, mild formulation gently cleanses hair with a rich, luxurious lather. Proteins and herbal extracts soothe and repair, while our exclusive CARE Complex provides both UV and free radical protection. 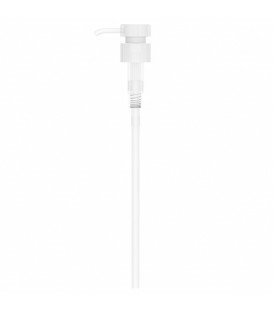 pH 4.5-5.5. 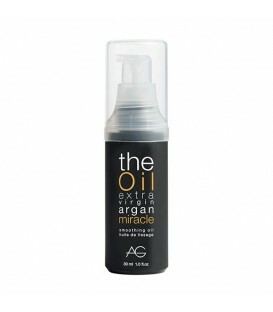 Massage into wet hair. 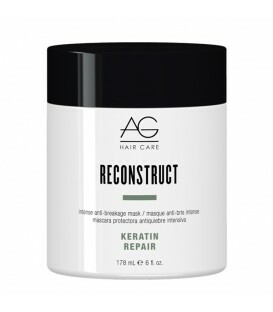 Rinse and repeat as desired. 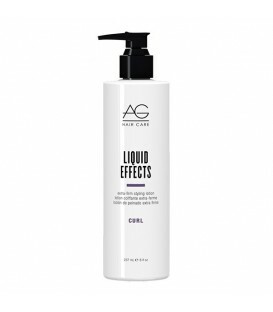 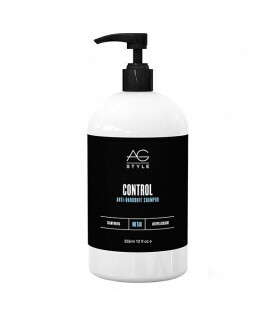 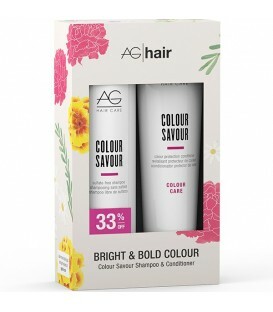 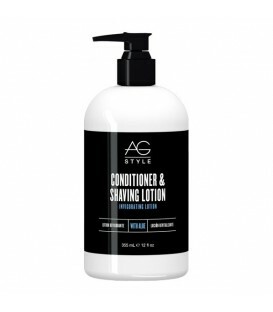 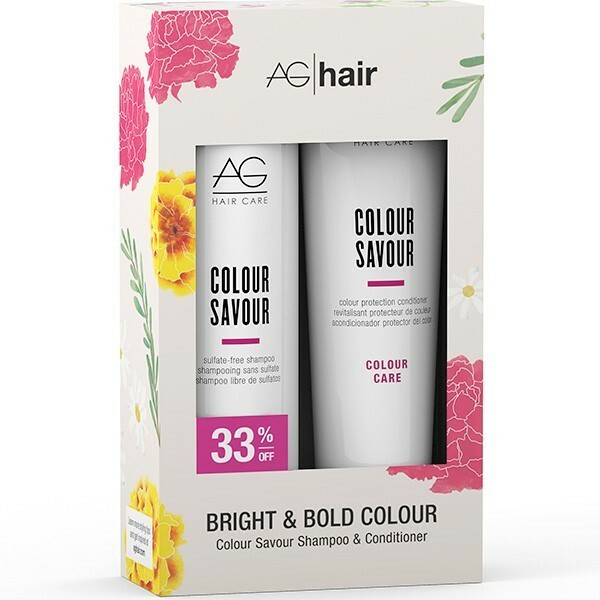 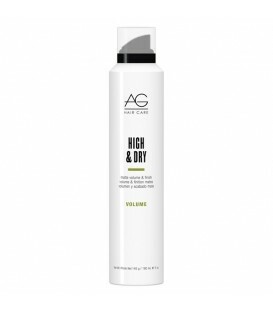 AG Colour Savour Conditioner - 178ml This rich, creamy conditioner contains a blend of protein, amino acids and moisturizers to feed, repair and revitalize coloured hair. 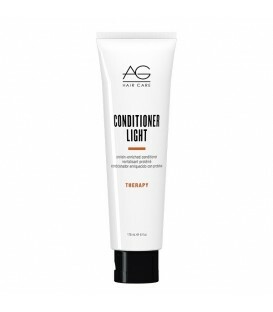 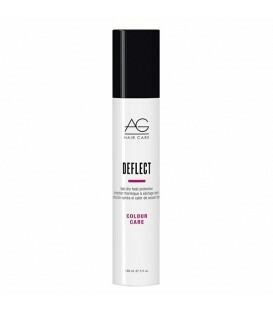 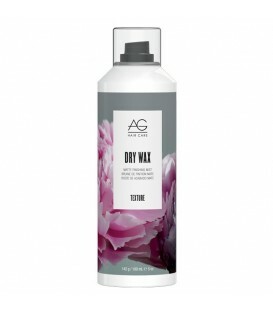 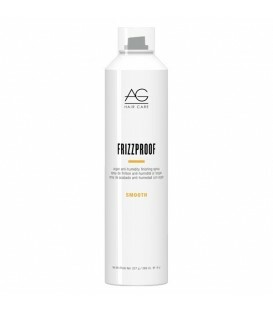 It contains AG’s exclusive CARE Complex, providing both UV and free-radical protection. 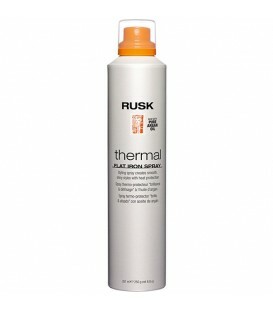 Massage into clean, damp hair for 1-3 minutes. Comb through. 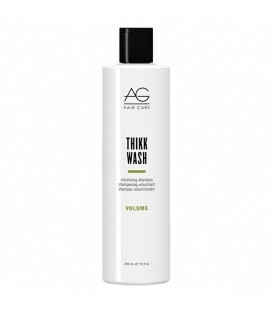 Rinse.